Cables installed into conduits or trays have installation parameters such as maximum pulling tensions, sidewall pressure, clearance, and jamming, which must be considered. Other installations, such as buried and aerial, have different installation parameters. Most installations involve some general considerations, such as field handling, storage, training of ends, and junction box sizes. 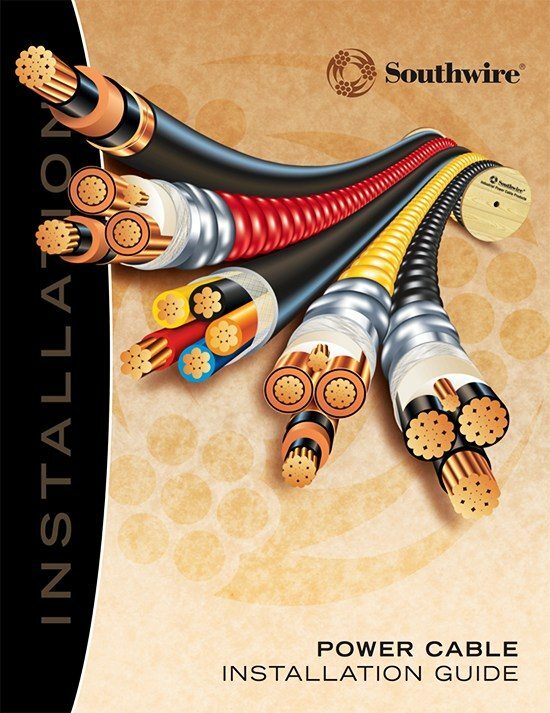 These and other considerations can make the difference between a good installation and one resulting in damaged cable. Cable damaged during installation can cause service failures. Mechanical stresses during installation are generally more severe than those encountered while in service. The following information provides guidance in recognizing these conditions and provides a methodology to aid in keeping them within acceptable limits. The small details can make the difference between successful installations and having to remove damaged cable. In preparing for a cable pull, it is just as important to cover the small details as it is to assure that the cable does not exceed maximum sidewall pressure; minimum bending radii and maximum pulling tensions. 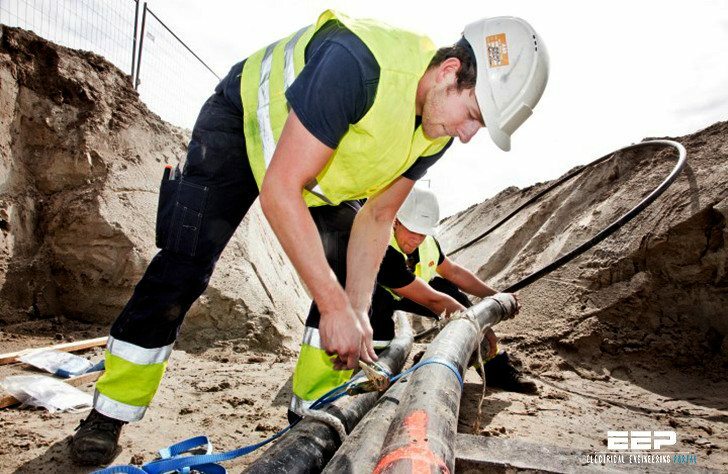 General field practices are provided to aid in preparing for large and small cable installations. Low temperatures are a cause for concern when installing cables! Cable should be han- dled more carefully and pulled more slowly during cold weather. When cables are to be installed in cold weather, they should be kept in heated storage for at least 24 hours before installation. In climates where there are large temperature swings either intermittently or from summer to winter, jacket movement and shrink back can occur at splices and terminations. This is probably due to a ratcheting effect associated with the expansion and contraction cycles of the environment and cable. NOTE: Under certain conditions, terminations may allow entry of moisture and contaminants into the cable, thus precipitating insulation failure. Really superb articles..only thing you have to ensure Dependability ..